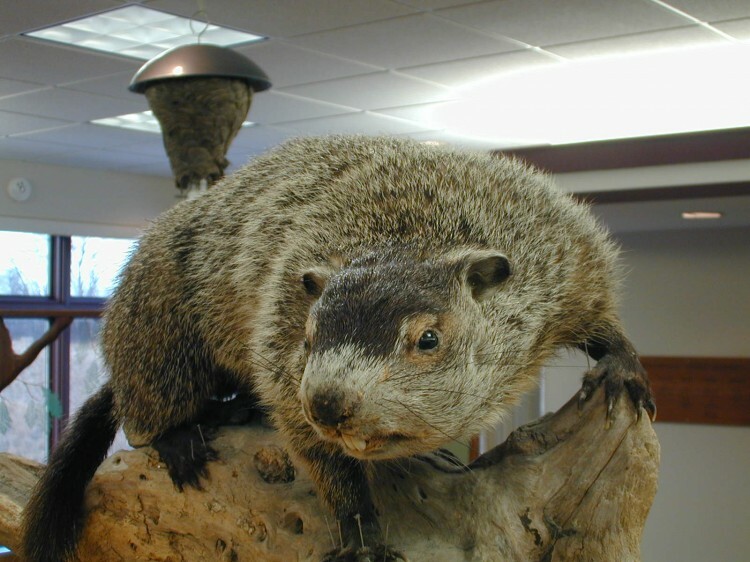 Groundhogs (or Woodchucks as they are often called) are a strictly North American species. Having entered the doldrums of winter, it is now, more than ever, that we need a holiday to bolster our spirits. Thank goodness Groundhog’s Day is nearly here! Unfortunately, Groundhog’s Day is not nearly as prominent of a holiday as one might think it should be for such a critical time of year. Have a great Groundhog’s Day, let’s hope he doesn’t see a thing, and I’ll see you at the Arb!